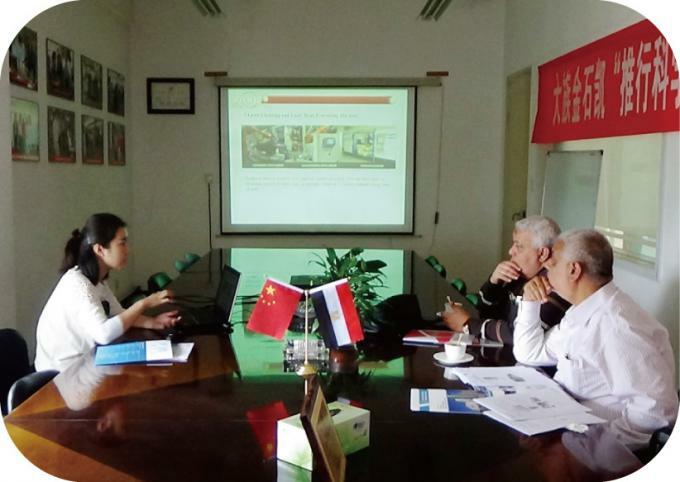 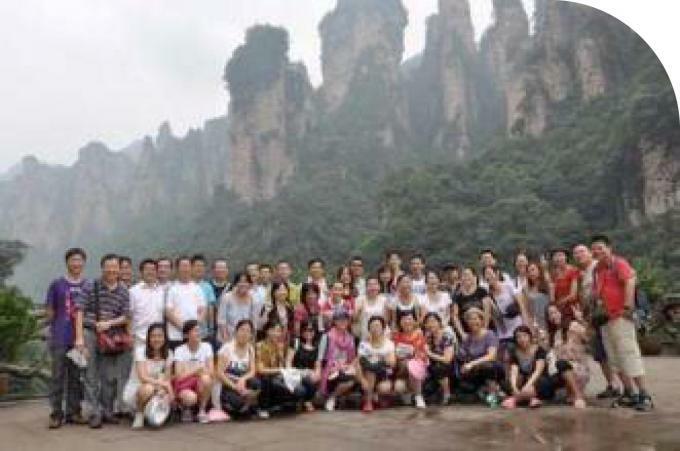 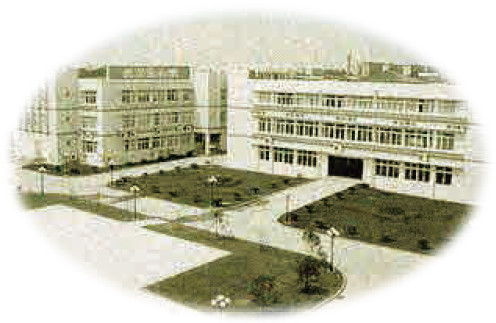 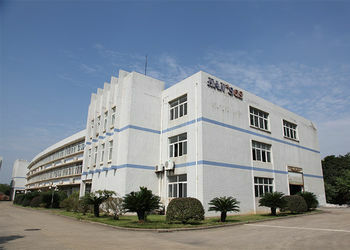 Established by Dr.Chen (Professor from Huazhong University of science and technology). 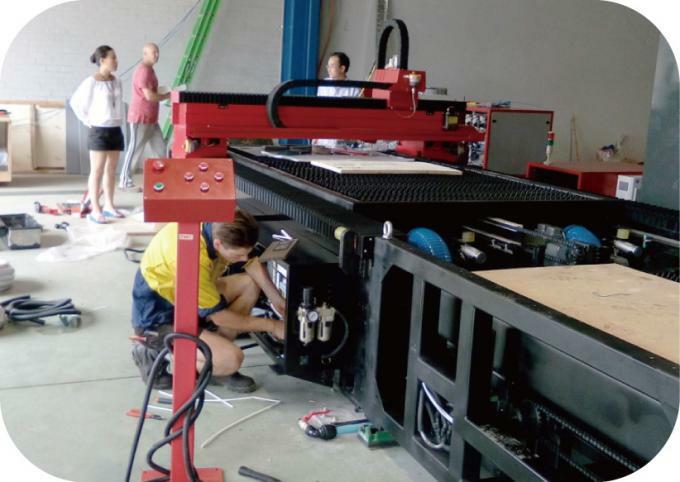 Invited the first set of 10000W CO2 laser generator with power level of 10000W. 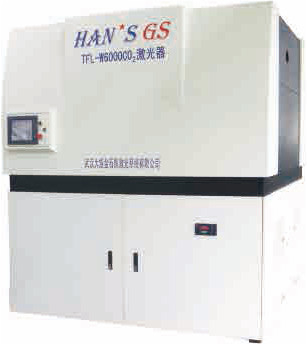 Produced 50000W CO2 laser generator,which stands for the world’s highest level of laser. 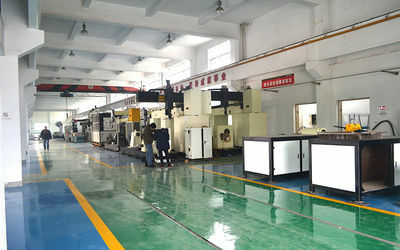 First set of ten thousand power level TEA was produced successfully, which is rarely all over the world. 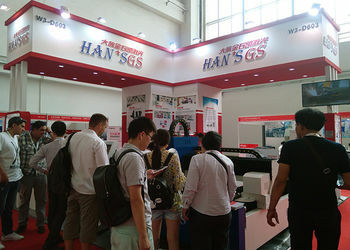 Become a member of Han’s Group. 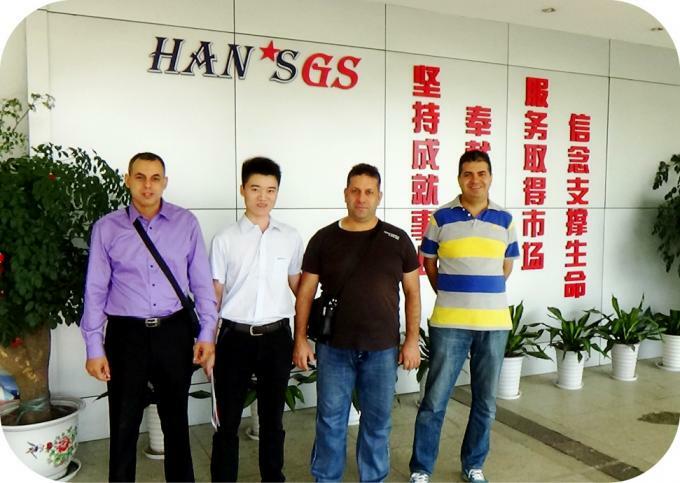 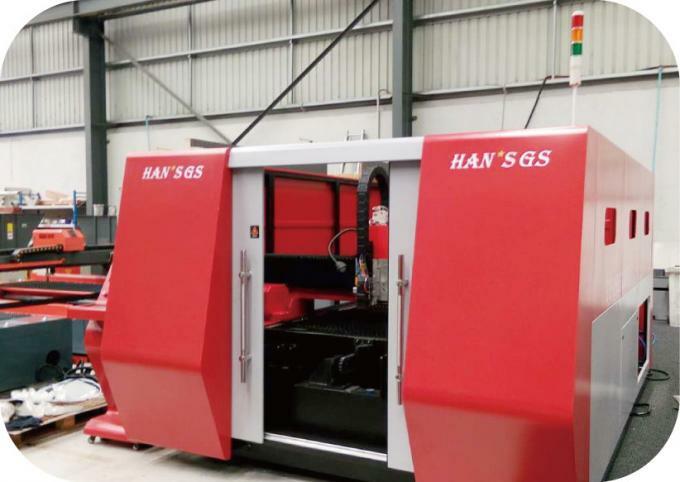 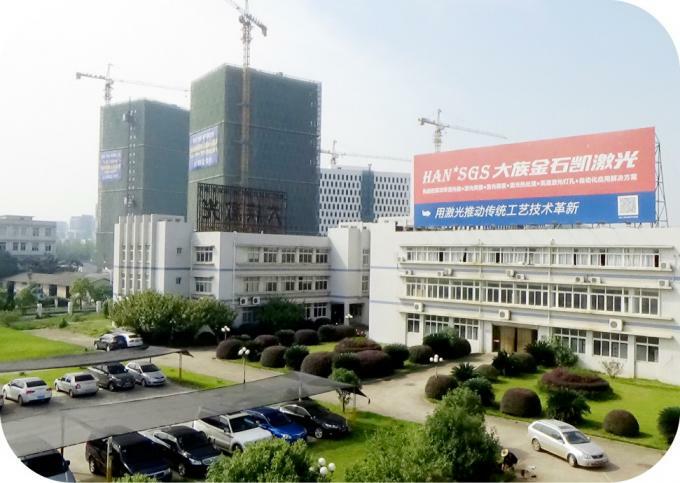 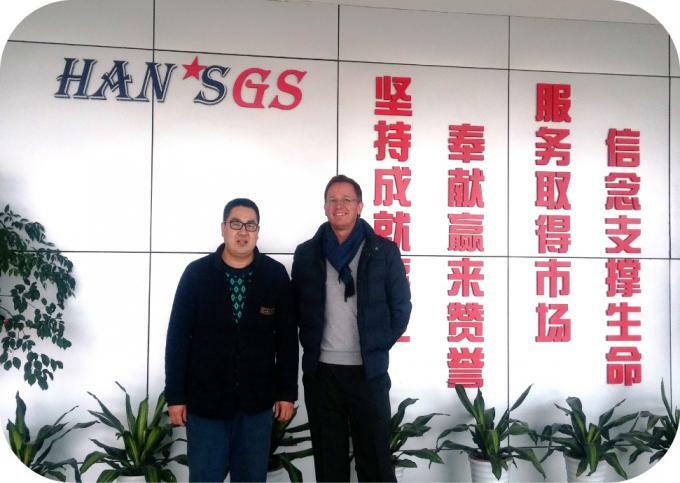 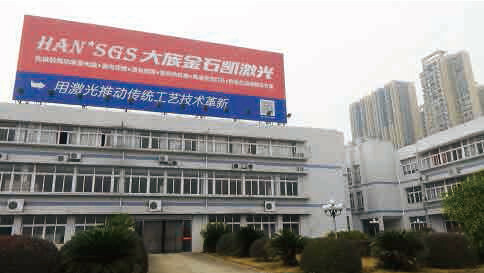 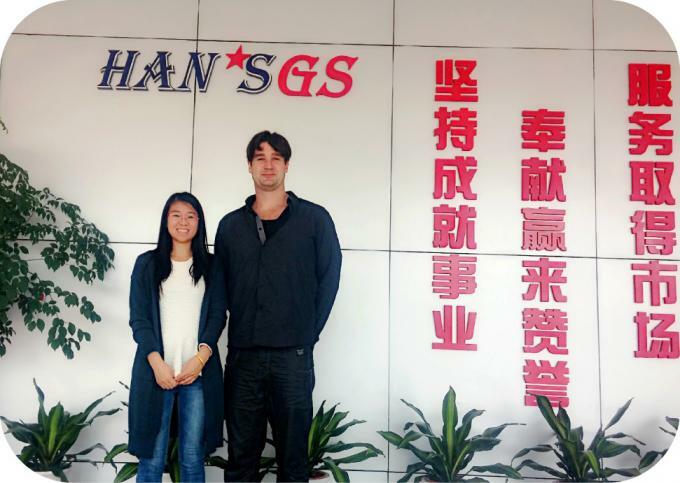 David, chief editor of INDUSTRIAL LASERS, authority of Laser industry in US, regards Hans GS stands for the highest technology level of gas type laser in China. 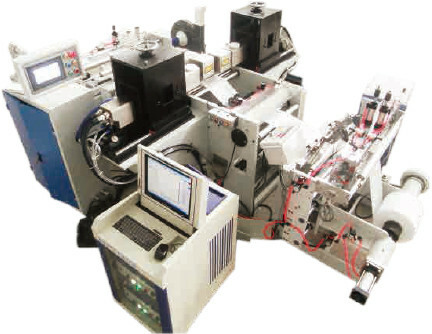 Developed GS-DKJ02 Laser Plastic Membranes Punching Machine, which have the highest market share. 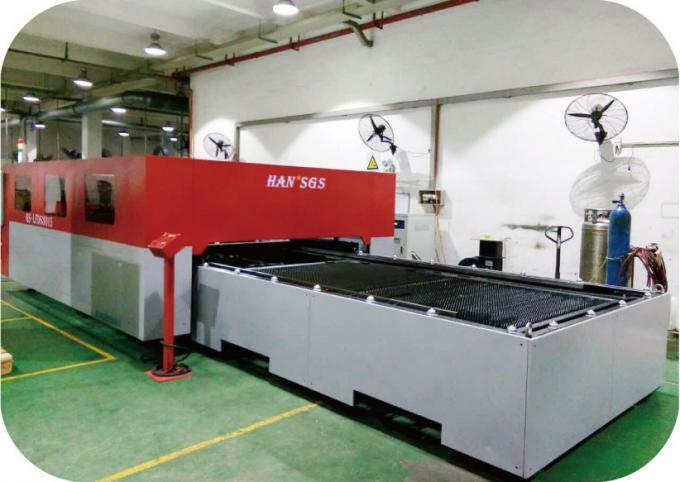 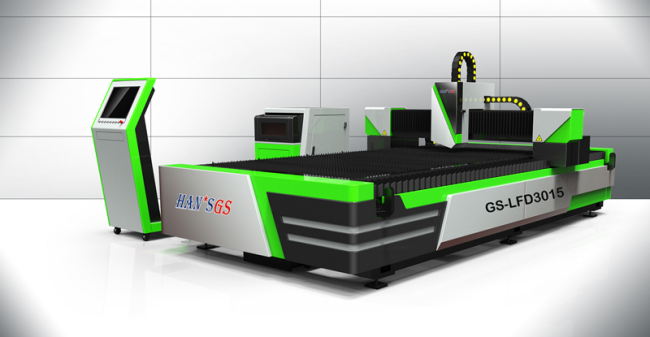 Developed GS-LFDS series high power fiber laser cutting machine. 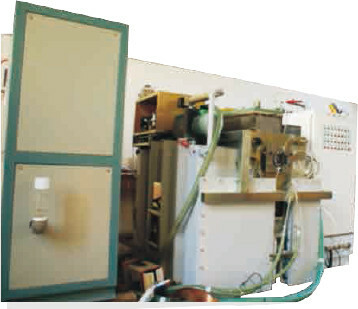 and manufacturing of casting piece will be priory to ensure the delivery time. 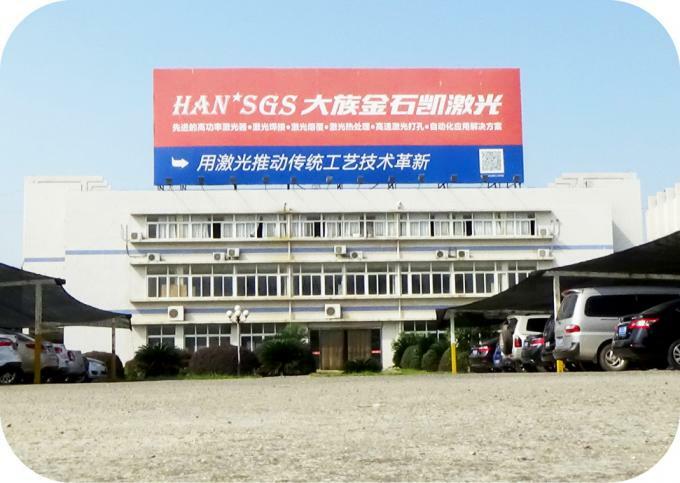 the unqualified product flow into next manufacturing step so as to ensure the delivery time and quality of all our products delivered. 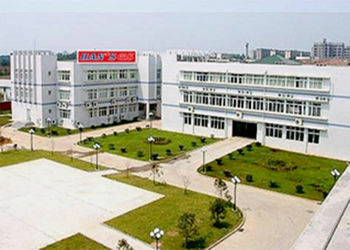 We will provide comprehensive technical support for customer and our technique process database. 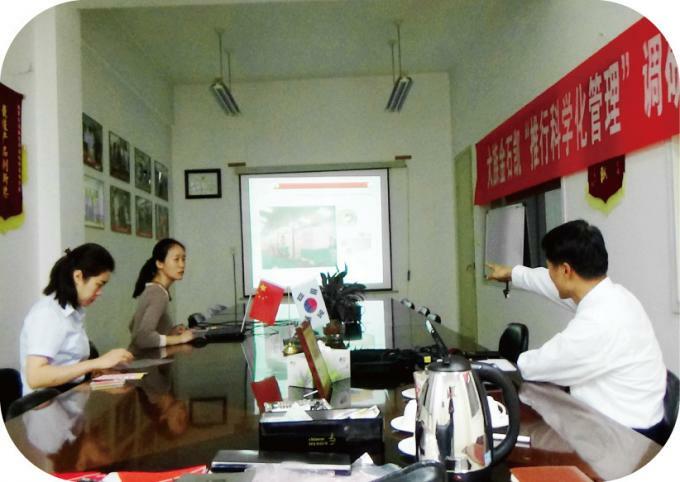 1） Specified technical train and instruction to ensure master of operation. 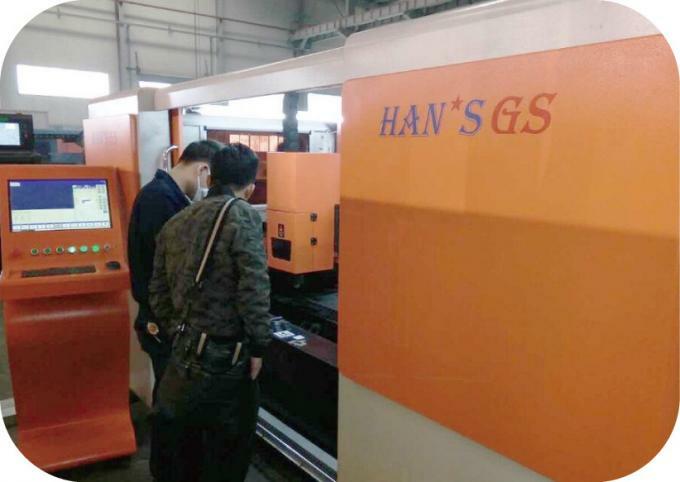 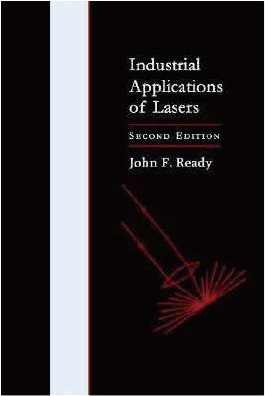 2） Process and technical instruction for typical work piece to master the basic selection of parameter for the laser processing. 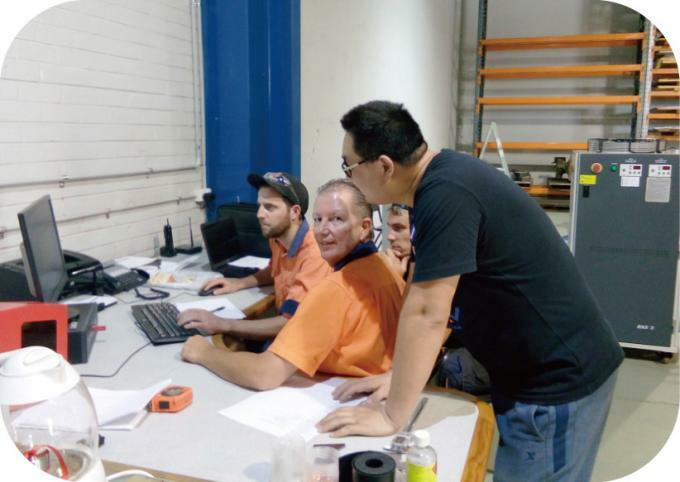 3） Comprehensive technique support for new technique development by customer. 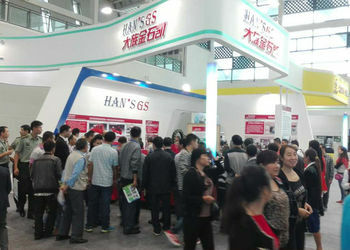 ♦ We will answer your questions within 24 hours. 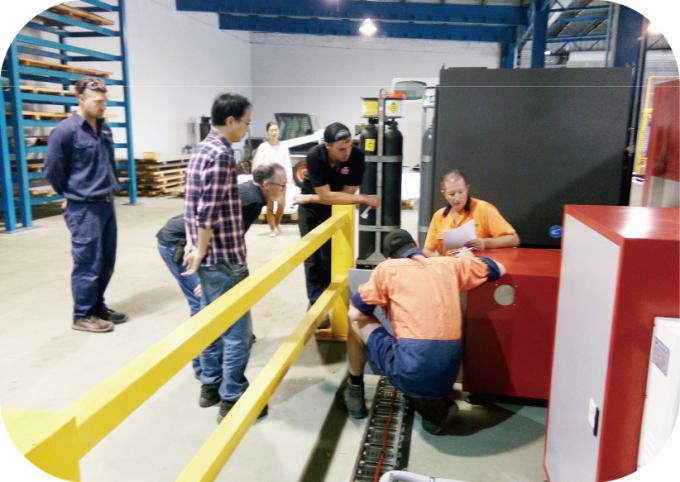 ♦ When Equipment warranty expires, lifelong maintenance services will be provided. 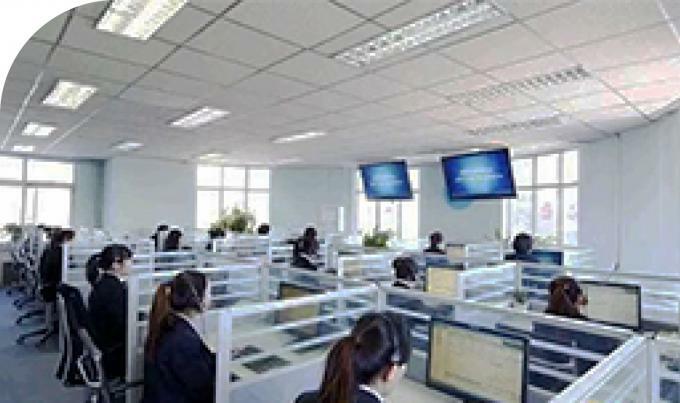 ♦ After the expiry of the warranty we will offer a wide range of software support with free upgrade fro lifelong. 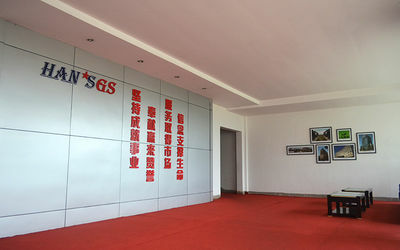 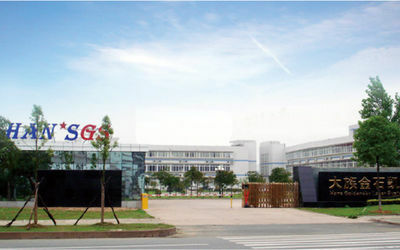 We successively obtains the national innovation fund, the electronic information industry development fund and a number of special fund support of Hubei province and Wuhan city, to be listed as the key innovation enterprise in east lake development zone, the key support leading enterprise in “large-scale laser equipment system integration and the new type laser manufacturing field" in Wuhan’s 11th five-year plan.